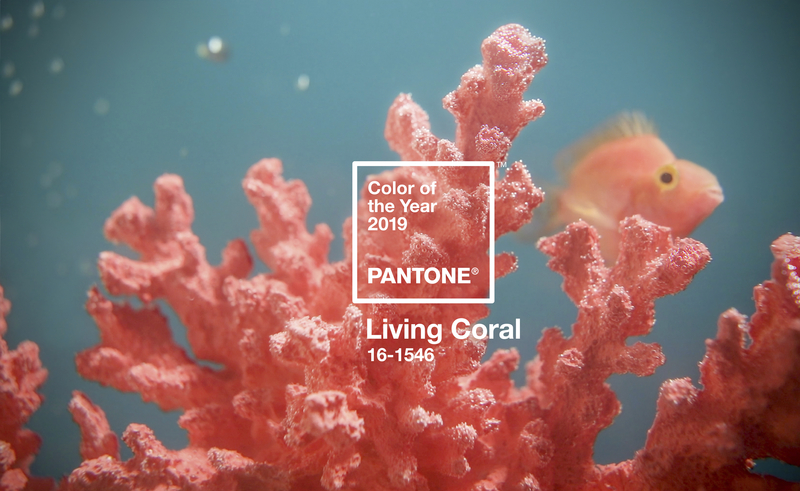 CARLSTADT, NJ – December 6, 2018 – Pantone, provider of professional colour standards and digital solutions for the design industry, today announced PANTONE 16-1546 Living Coral as the Pantone® Color of the Year 2019, an animating and life-affirming shade of orange with a golden undertone. We get energy from nature. Just as coral reefs are a source of sustenance and shelter to sea life, vibrant yet mellow PANTONE 16-1546 Living Coral embraces us with warmth and nourishment to provide comfort and buoyancy in our continually shifting environment. In reaction to the onslaught of digital technology and social media increasingly embedding into daily life, we are seeking authentic and immersive experiences that enable connection and intimacy. Sociable and spirited, the engaging nature of PANTONE 16-1546 Living Coral welcomes and encourages lighthearted activity. Symbolising our innate need for optimism and joyful pursuits, Pantone 16-1546 Living Coral embodies our desire for playful expression. Living Coral inspires experimentation and playful expression in both men’s and women’s street and runway styles. 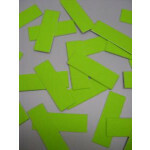 provides a striking contrast across the colour spectrum. of colour, encourages experimentation in beauty with palettes, textures, shimmers and sheens. whether in decorative accessories, tabletop, or on the wall. and then traveling to The Alida Hotel in Savannah, Georgia and The Slaak Rotterdam, in The Netherlands next year. solutions that will meet consumer demands and deliver on their design vision while also supporting their business. 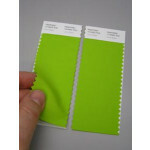 store.pantone.com/uk and through authorised distributors worldwide. 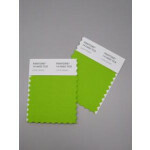 System, the most widely used and recognised colour standards system for fashion, textile, home, and interior design. power, psychology, and emotion of colour in their design strategy. 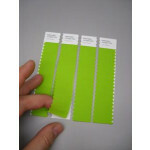 technology to achieve colour consistency across various materials and finishes for graphics, fashion and product design. on Instagram, Facebook, Pinterest, and LinkedIn. to Marriott International’s award-winning loyalty program, Marriott Rewards  which includes Ritz Carlton Rewards . 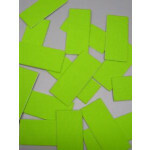 matching and unlimited points transfer. For more information on Tribute Portfolio, please visit www.tributeportfolio.com.